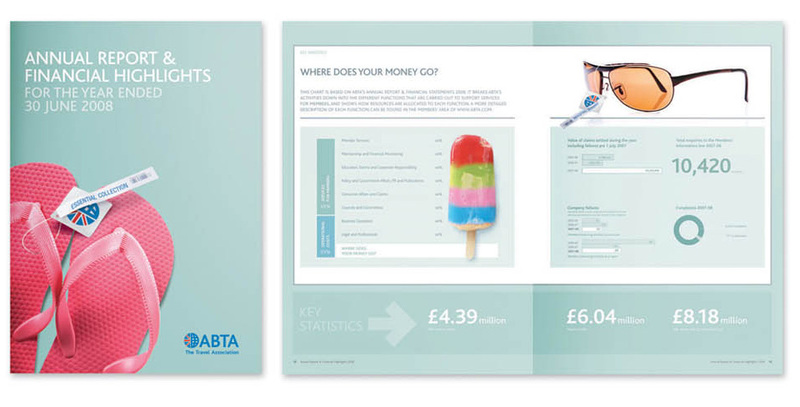 Open won a pitch to overhaul all ABTA’s internal and external communications. Open refreshed the ABTA logo, changing their name ‘Association of British Travel Agents’ with the more recognisable acronym and introduced a consumer friendly strapline. 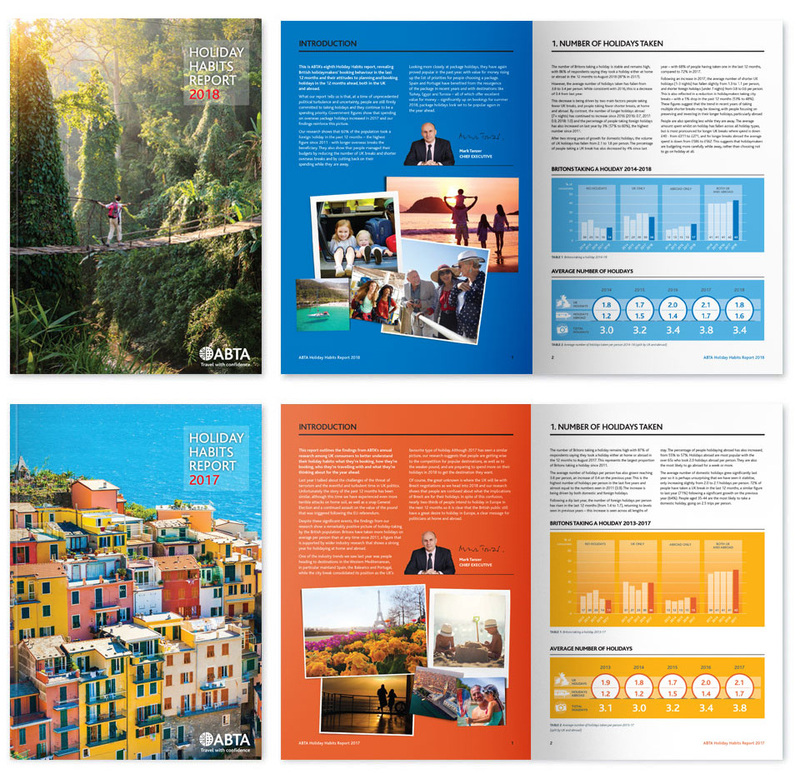 Our work for ABTA has covered a full spectrum of activities including: visual identity, annual reports, consumer and member communications, animation, web design, e newsletters and exhibitions stand design. 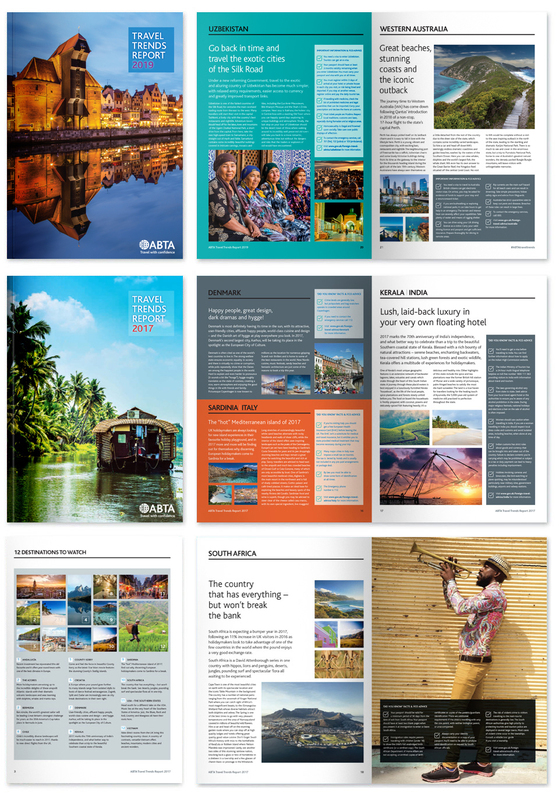 The new styling is refreshing, contemporary and really fits with our strategies to move ABTA into a more interactive age.